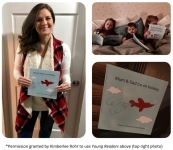 Columbus, OH, February 05, 2018 --(PR.com)-- As a way to clearly communicate to young children, parents often find it beneficial to read to their kids about future experiences (e.g., a trip without them). 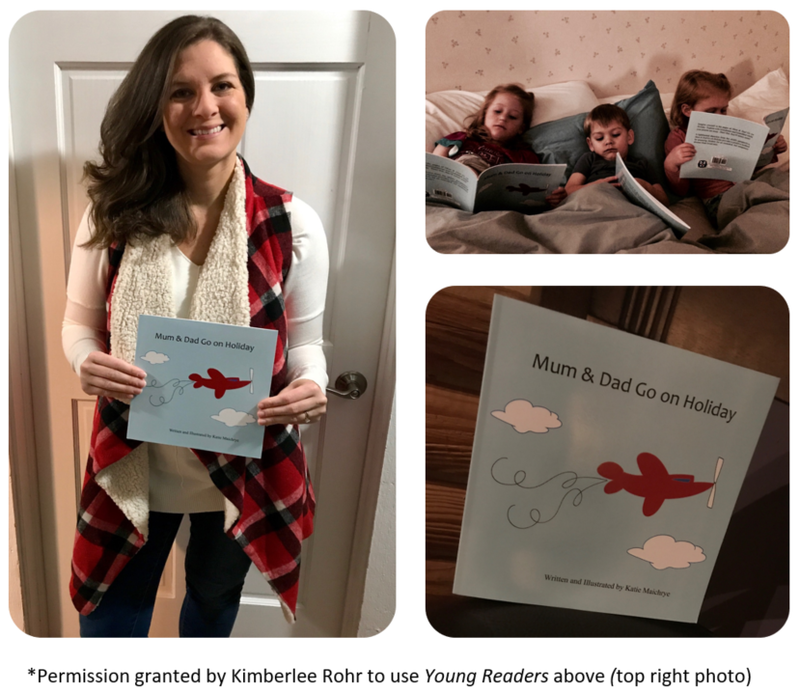 "Mum & Dad Go on Holiday," a recently published picture book, is perfect for parents who are in need of a well-deserved break and choose to travel sans kids. A lighthearted depiction from the child's perspective, "Mum & Dad Go on Holiday" provides a positive method for preparing children for an extended, but temporary absence from loved ones. Author Katie Maichrye currently lives in Columbus, Ohio with her husband, son, and their family dog. With a Creative Writing degree from Miami University, fiction has always been her passion.